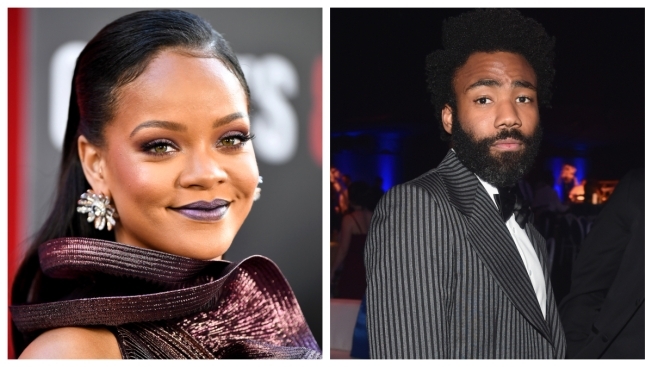 Donald Glover and Rihanna’s secretive new film “Guava Island” is coming to Amazon Prime Video this weekend. Glover tweeted Wednesday that it’d be available to stream for free starting Saturday at 12:01 am. According to Vanity Fair, it will be available to watch for free for 18 hours. The film is described as a tropical thriller about a local musician who wants to throw a festival. It was shot on location in Cuba and “Black Panther” breakout Letitia Wright co-stars.